I wish someone gave me these lists years ago when I first started learning WordPress. I wrestled to learn WordPress when there was nobody to guide me. The worst part was someone ruptured my mind by claiming WordPress was nothing but a blogging platform. And because of that I almost quit learning WordPress. It is somehow true to some extent, though. 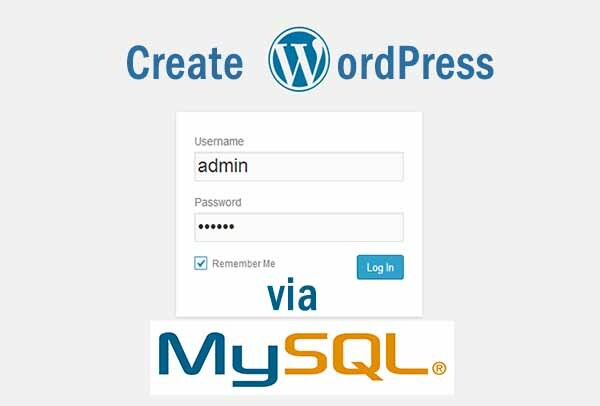 Most bloggers/ writers today are using WordPress platform to write since it is the most popular free blogging line. To publish a simple post, you don’t even need programming skills. Just a few mouse clicks and fingers dancing on the keyboard will do your thing. Anyway, in this post, I am going to list some free WordPress e-books which you can download or learn online for FREE !! Yes, you heard me right, for absolutely free!! 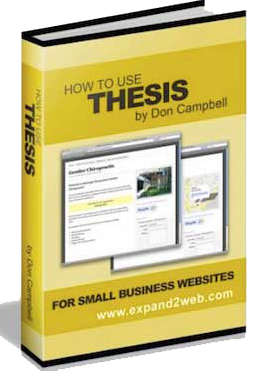 I am putting this on the top 1 list because this is one of the best WordPress eBooks you can find online free. This e-book was first founded by Smashing Magazines for WordPress Noobs. The book comes with an exclusive handy advanced technique which covers the depth of WordPress. In my previous post, I wrote an article on How to Write Blog Post using YOAST SEO Plugin. However, this one is different. This free book is for bloggers who are struggling to maximize their blogs on Search Engine Results. The book comes handy for both beginners, intermediate, as well as SEO experts since it gives the depth concept to configure SEO with maximum SEO benefits. If you are setting up a small business website, then this free WordPress book is for you. The book was published by Don Campbell. In his book, he gives a step by step instructions in setting up an exceptionally compelling business site that can, without much of a stretch, come in top search results. Moreover, this book will direct you in getting the most out of your business by means of your site. Regardless of what sort of business you are managing, this guide will without a doubt bail you out. 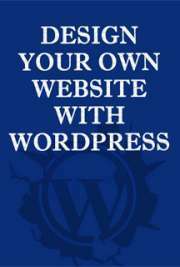 This another amazing free WordPress e-book comes with the Basic WordPress Setup to the Advanced WordPress Site Design. The book teaches you to design and develop your very own website offline on the local server and upload on the live server with detailed step-by-step instruction. This e-book also guides you to debug and troubleshoot bugs and issues using developer consoles. 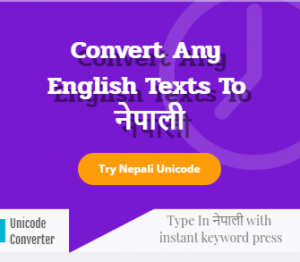 Grab it now. This free WordPress e-book is dedicated to anyone who has ever craved an easy, inexpensive way to create a website or online presence but wasn’t sure how to get started. The book covers all the basic tips and instructions from basic WordPress Installation to Optimizing WordPress site on search results. If you don’t know how-abouts of WordPress Dashboards and Installing Themes and Plugins, this book is for you. It’s our human nature that we disregard everything that comes free, even if they give significant value to your life. It doesn’t matter if it’s free or not, the utmost purpose is to learn. These amazing people are giving away books selflessly so that other people can learn WordPress without any hurdle. Last thing. If you liked this article, please share it !! And if you have any question or know any e-books, feel free to comment on the form below.